Choose a Username and Password Below To Start Training With Yuri! You'll never workout alone again. Yes, Yuri! 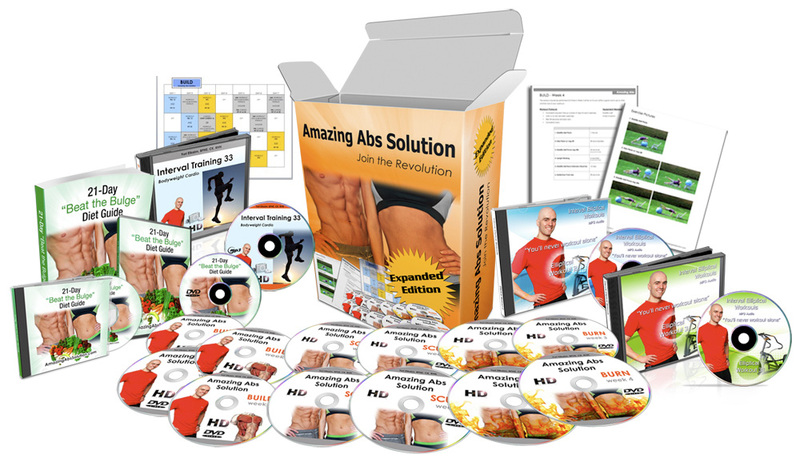 I want your proprietary system for losing belly fat, sculpting defined abs, and developing a rock-solid core. 12 "follow-along" abdominal workouts that fit into my proprietary Build, Sculpt, Burn training system. 3 "afterburn" cardio workouts that generate "passive fat loss"
21-day meal plan complete with 60-fat burning recipes, all strategically laid out using my 5-day caloric cycling system to maximize your body's ability to burn fat. Includes walk-through videos and step-by-step audio instruction for easy implementation. 12 of Yuri's BEST fat-burning audio-guided workouts. Get 24/7 access to Yuri and hundreds of other members for motivation, accountability, and support inside the Locker Room forum. Brand NEW fat-burning workouts each month (with Yuri’s coaching over your headphones) to help you train properly and efficiently so you can get a leaner, stronger body in less time. IMPORTANT: If you decide not to cancel within the 30 day trial period, you will continue to receive the newest workouts and Yuri's coaching and will be billed just $39.95/month. If you do not wished to be billed, all you have to do is cancel anytime within the first 30 days. To cancel, just email us at info@totalwellnessconsulting.ca or call us at 1-888-529-9541. On the next page, you will be able to add your billing information. Yes Yuri, I'm ready to start losing belly fat and getting toned abs with your Amazing Abs Solution program! I understand that I'll be charged just $97.00 today for access to the entire AAS program along. I also understand that I will receive the 12 Workouts of Christmas for FREE! 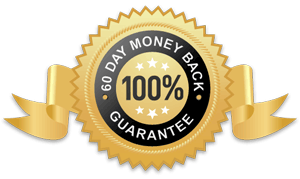 My purchase is covered by Yuri’s 60 day, 100% results or money back guarantee -- if I'm not satisfied for any reason at all, I can easily get a no hassle, no questions asked refund anytime within 60 days. I also acknowledge that I'll be getting a 30-day trial membership to Yuri’s Fitter U Fitness coaching program included with my order. I understand that if I do not want to be charged for his on-going monthly coaching and new workouts, I just have to cancel within 30 days by emailing Yuri at info@totalwellnessconsulting.ca or calling 1-888-529-9541. If do not cancel my membership within 30 days, I understand that I'll keep getting the newest workouts each month, and that I'll be billed just $39.95/month until I decide to cancel. By checking this box I also certify that I understand and agree to the full Terms and Conditions of my order below. I understand that my purchase is covered by Yuri’s 60 day money-back guarantee. I understand that to request a refund I just have to email Yuri at info@totalwellnessconsulting.ca or call us at 1-888-529-9541. I understand my purchase includes a 30-day trial membership to Yuri’s Fitter U Fitness coaching program. I understand that if I cancel this membership, anytime within the first 30 days, I will not be charged and I can keep the first month's workouts free, just for trying the program out. I also understand if I decide not to cancel my membership, I'll continue receiving the new workouts and Yuri’s online coaching and I'll be automatically billed just $39.95/month until I cancel. I understand that Yuri is not a medical doctor, and that his advice is not a substitute for medical advice. I understand I should consult a physician before beginning any exercise or nutrition program, including Amazing Abs Solution. I fully assume all risks from Amazing Abs Solution and release Yuri Elkaim and Total Wellness Consulting from all legal liability. I understand that exercise programs by their nature carry a risk of injury and bodily harm. I understand that using the form Yuri recommends in the workouts will greatly reduce the risk of injury, but as with any exercise program, the risk of injury can never be totally eliminated.